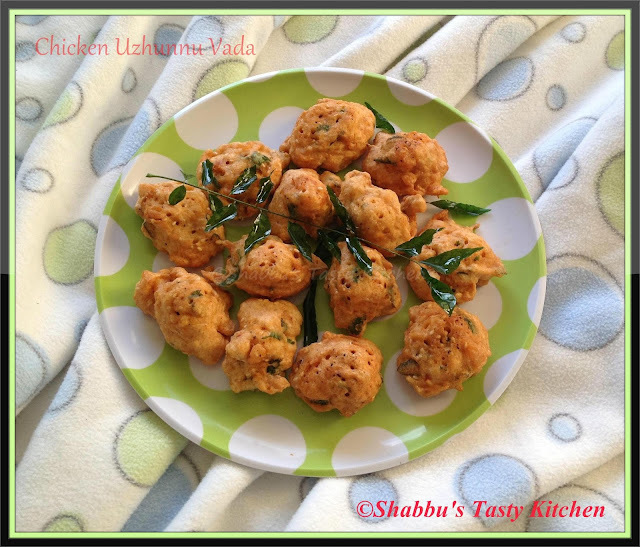 Hi Shabbu, thanks for sharing the above recipe. I am always looking for ideas for tea time. Yes, the dhal which we use to make idli is used here..